Despite the debut of the Counter-Strike franchise dates back to 2000 and the tournaments started just a bit after. 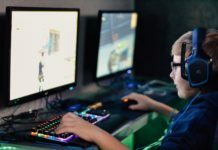 The game still at the top of the eSports scene, reaching peaks of more than 50 million hours watched across Twitch and YouTube Gaming for tournaments as the eLeague Major: Boston 2018, and $1,5 million prize pools like in the 2016 World Electronic Sports Games. With numbers like these, gathering vast amounts of fame and money is an inevitable consequence for the best players that make the magic happens on the monitors. Who wins the most earn more, and in the current stage of the CS: GO competitive scene there is only one clear dominator: Astralis. 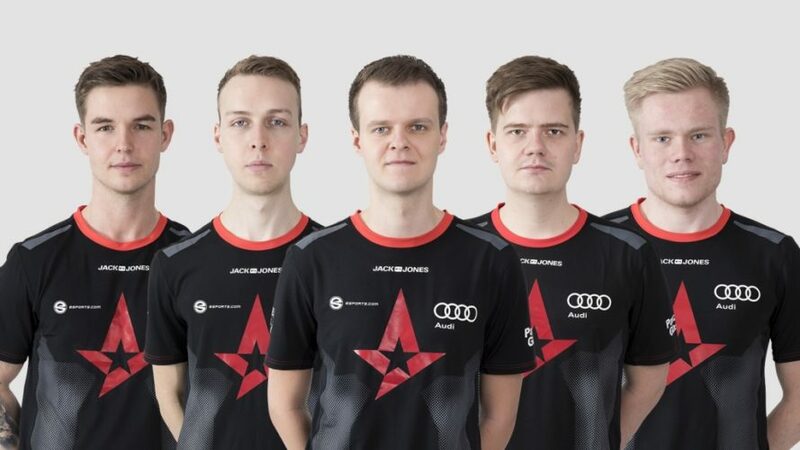 Astralis is the best CS: GO team ever, period. With almost $4 million in prize money collected only in 2018. And due to their astonishing success, the five top earners in CS: GO are all Astralis players. 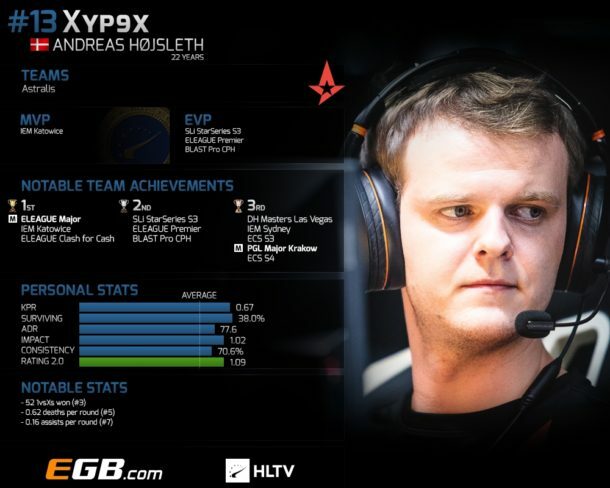 Andreas “Xyp9x” Højsleth started his career in 2011, and he’s currently part of team Astralis, where he plays the support role. He is referred to as the”clutch king” due to his ability to maintain composure and win rounds when he is the last survivor of its team against multiple opponents. During his career until now, after 134 tournaments, Xyp9x earned a total of $1,450,991.80, which makes him not only the highest paid CS: GO player today but also allowed him to break into the top 40 of the highest earning esports pros as the highest ranked non-Dota 2 player. In the first three months of 2019 he has already won with Astralis the IEM XIII Katowice Major 2019, taking home $100.000, and the BLAST Pro Series: São Paulo 2019. Peter Rasmussen, aka dupreeh, is the entry fragger of team Astralis. He started his career in 2012 with 3DMAX. With his previous teams, including team Dignitas and SoloMid, dupreeh had fluctuating results. And after the formation of Astralis, the team needed almost two years to adjust, but then, from April 2018, it started an impressive streak that allowed them to collect a total of ten titles in the past year. On March 2019, at the Katowice Major, dupreeh has been the protagonist of a very emotional moment when he dedicated the victory of Astralis’ historic third Major to his father, passed away just a few days earlier. 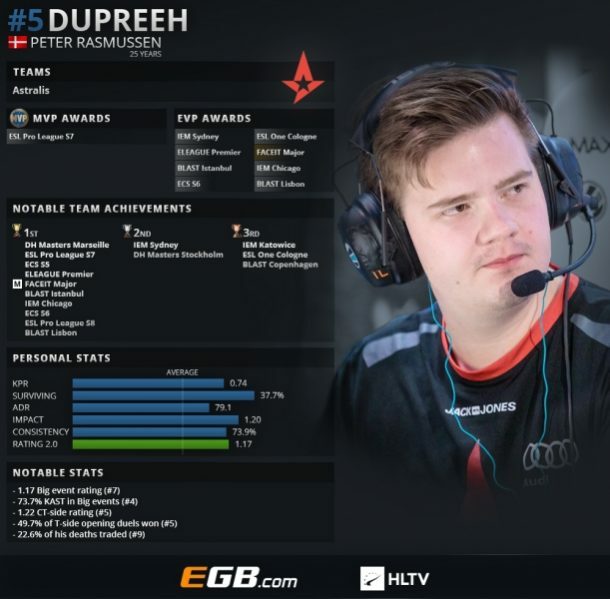 From 121 tournaments he earned $1,446,322.74 and alongside his Astralis teammates Xyp9x, Dev1ce, gla1ve, and Magisk, dupreeh is the only CS: GO player who surpassed the million mark in earnings. 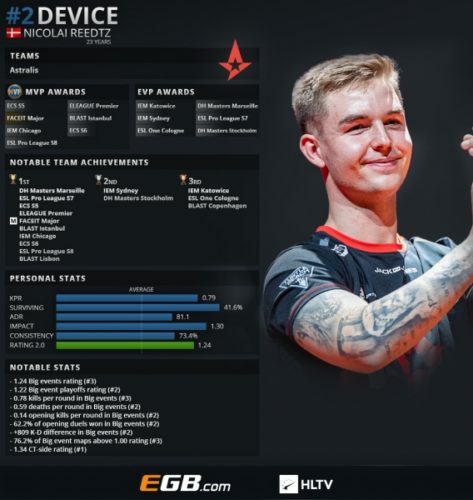 “dev1ce” Nicolai Reedtz, is the AWper of team Astralis’ lineup. Accordingly, to HLTV.org, he’s the second best CS: GO player in the world, behind Natus Vincere’s s1mple. From 115 tournaments he earned $1,414,945.97 making him the third highest paid CS: GO player in the world. Despite during his career dev1ce received more MVP medals than anyone else in history, as a confirmation of his incredible abilities, from a team point of view he and his teammates had to spend some time to square the circle. As a member of the original roster who still playing for this team, alongside dupreeh and Xyp9x, dev1ce lived some difficult moments in the early days of Astralis. 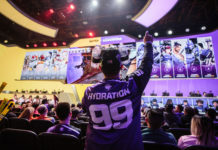 The team struggled quite a lot to shake off its shoulders the burden of the title “the ones who choke”, due to their inability to progress further than the semi-finals stage. However, the arrival of gla1ve and Magisk transformed the situation completely allowing Astralis to become the juggernaut that it’s today. 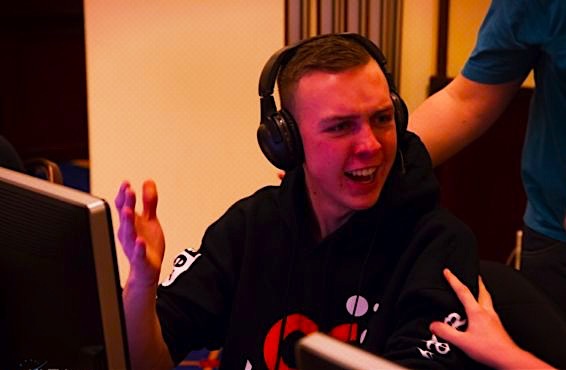 Lukas”gla1ve” Rossander has started to play professionally in 2010 and during his career, he earned $1,285,509.07 from 107 tournaments. Currently, he’s the in-game leader of Astralis, but he played in various teams since his debut. 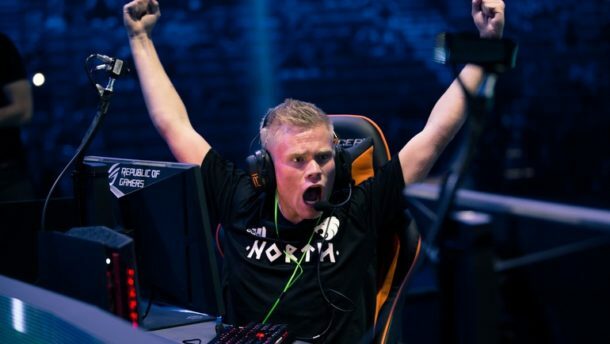 As a member of the Copenhagen Wolves, in the 2016 Assembly Winter, despite he suffered from a collapsed lung and had to undergo surgery right before the tournament, he decided to play the match against ENCE anyway, and even if his team didn’t win he showed an incredible passion and dedication especially for the 20 years old he was at that time.Gla1ve talent didn’t pass unnoticed, and in 2016, Astralis decided to replace Fin “Karrigan” Andersen with him, and from there Lukas has ended up becoming the best in-game leader in the world. Emil Reif, known as Magisk, previously known as “Magiskb0Y” is the youngest of the list. Born in 1998, Magisk plays the role of the lurker for Astralis. In his relatively short career started in 2015, from 64 tournaments he earned a total of $1,039,881.97. When Markus “Kjaerbye” Kjærbye left the team to join North, Astralis decided to point everything on the young, relatively unknown, OpTic Gaming’s rifler Magisk. That has been the best choice ever made for them. Emil, in fact, was the missing link in the team. And after only two months from his arrival, Astralis won the DreamHack Masters Marseille 2018, from where the Danish team began to dominate the CS: GO scene. Magisk showcased once again is talent when at the Katowice Major 2019 he not only helped his team winning the tournament but also won the MVP award. At the sixth place, there is MIBR’s FalleN, tightly followed by his teammate TACO at the seventh, but Magisk’s fifth place is more than $100.000 away, and if the boys of Astralis keep dominating like they’re doing right now it will be tough to earn a spot in this top five for quite some time. If you’ve liked our article, be sure to check out the ‘Top Five LOL Earners‘. This article is a guest post made by Simone Ferrando. He like to play videogames as much as he can and to talk about them. He’s also passionate about initiating thoughtful conversations around this medium that has a lot more meaning behind itself than what’s portrayed. When he’s away from gaming, you can find him lifting hay bales in his little farm.